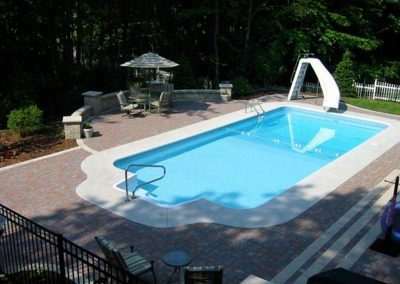 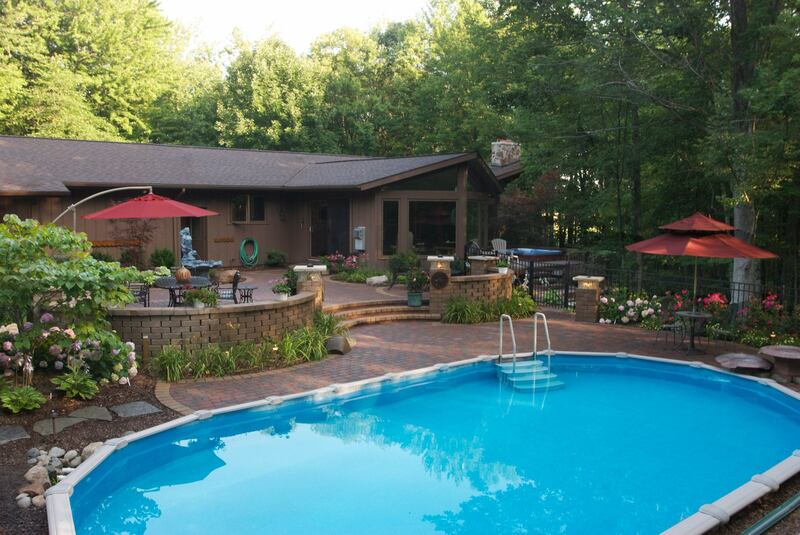 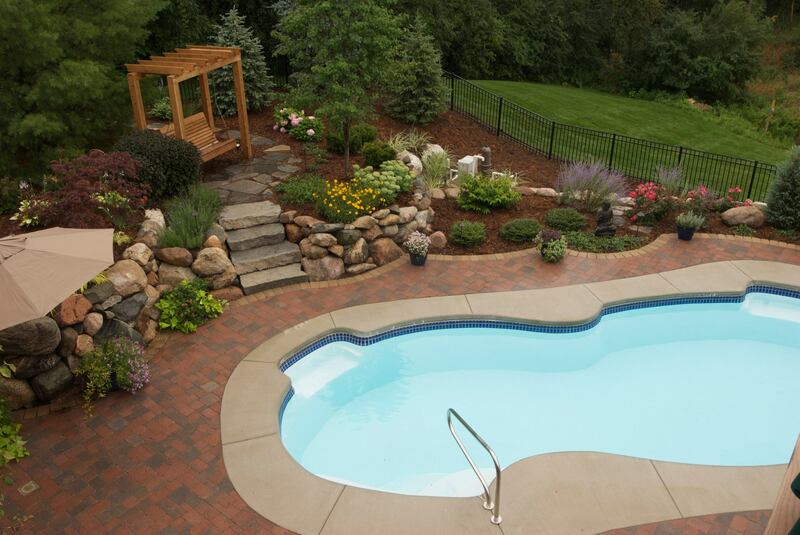 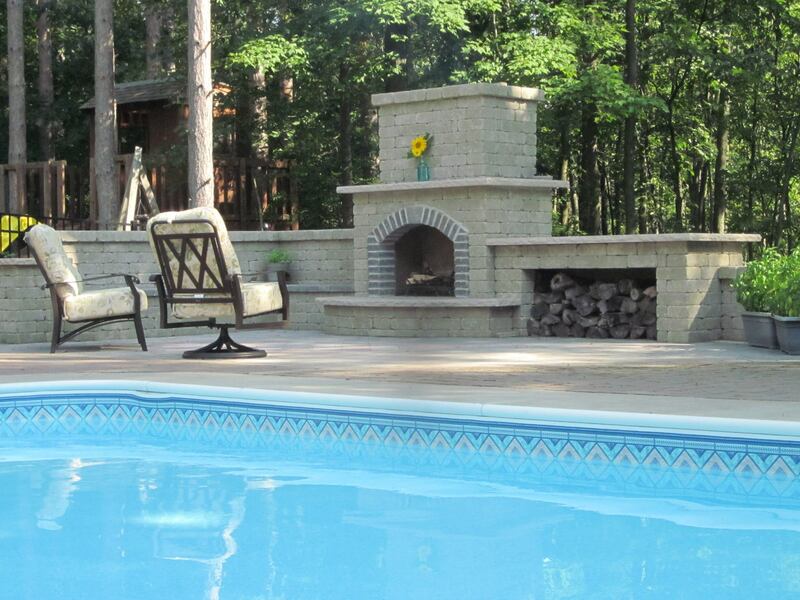 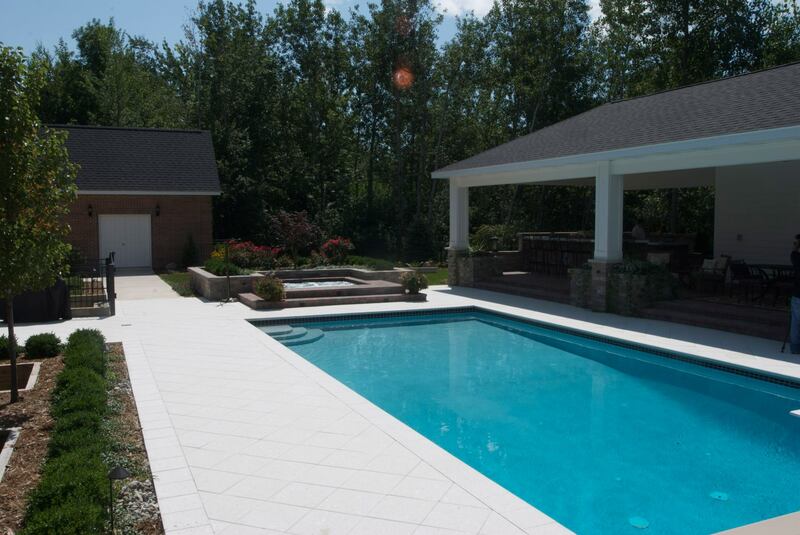 Creating the perfect oasis in your backyard is no match for the designers at Reder Landscaping. 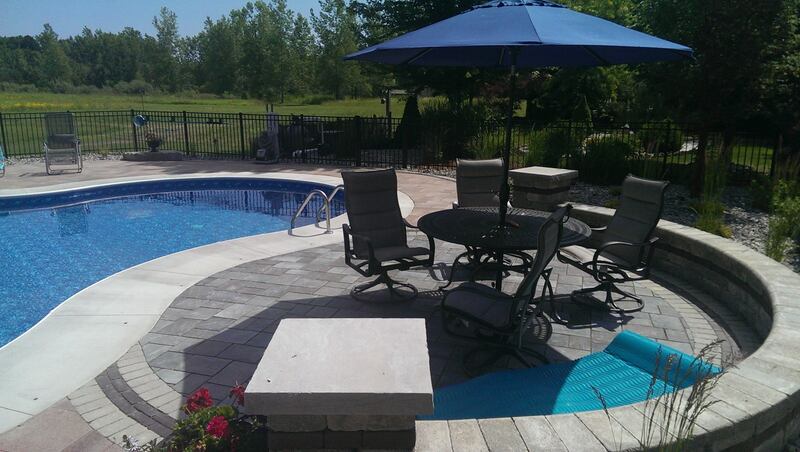 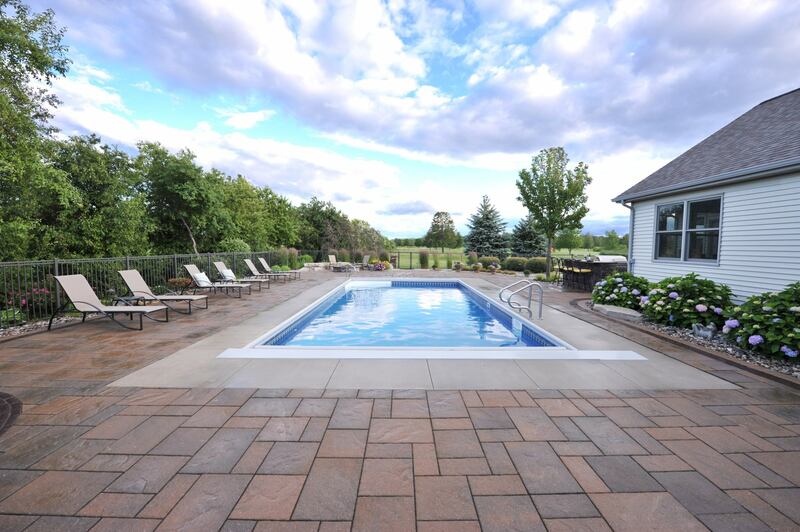 We have been teaming up with local pool installers for many years and understand what our clients are looking for in a backyard retreat. 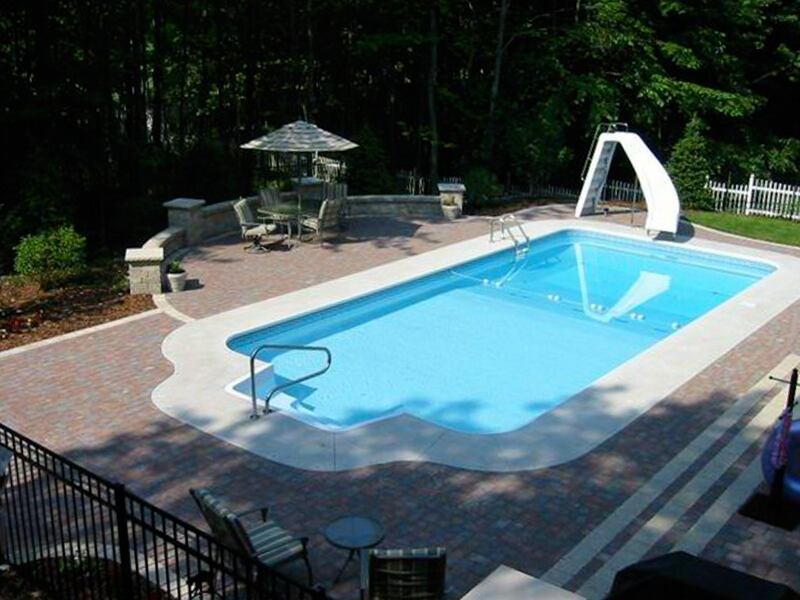 Sun tanning, lazy Sunday afternoon floating, or an athletic pool can be brought to life with the help of our talented designers.